Showing recent results 2071 - 2085 of 4490 products found. 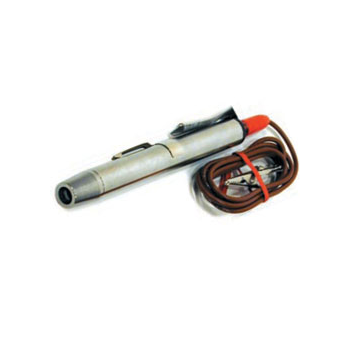 Measures the ability of an engine cylinder to hold compressed air using shop air pressure and supplements as a compression tester.Precision regulator with a combination M14 and M18 adapter on a 26" hose assembly. 2-1/4" special gauge has one multicolored band for measuring low, moderate and high leakage, and a scale range from 0-100%. 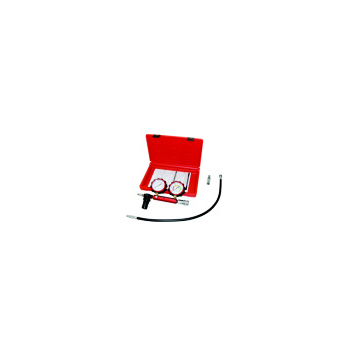 Quickly locates internal engine problems such as bad rings, valves and leaking head gaskets. Dual 2-1/2" heavy duty gauges with protective outer boots. 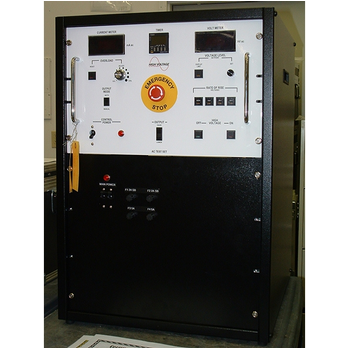 Scales read 0-100psi and 0-700 kg/cm2Pressure regulated manifold includes high quality quick couplers for fast set-ups. 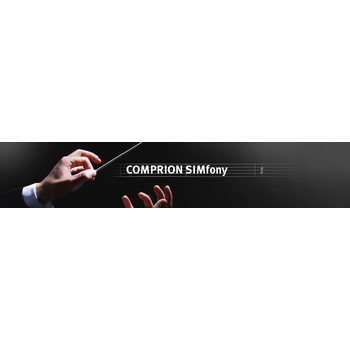 COMPRION SIMfony is a GCF/PTCRB validated system for comprehensive 3GPP handset testing. 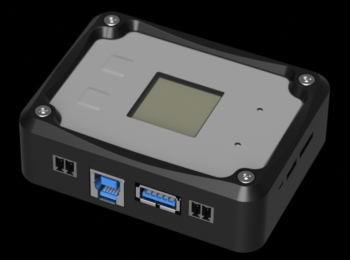 With the integrated air interface functionality, the system includes USAT, USIM and SAT tests. 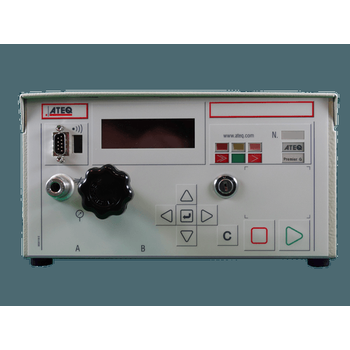 Operating with the system simulator Anritsu MD8470A, all procedures and tests are integrated, automated and controlled using the IT? GUI. Both COMPRION SIM simulators IT? Platform for conformance and IT? Prove! for pre-conformance testing are usable within the system. 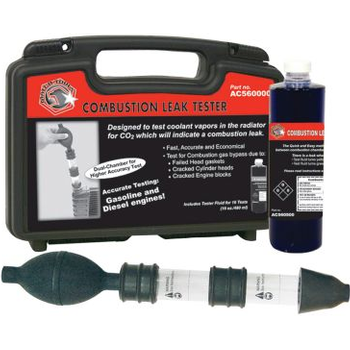 Fast, economical and accurate method to test for combustion gas leaks in head gaskets, cylinder heads and engine blocks. Dual chamber design provides more accurate test results. Test fluid can be used for both gasoline and diesel engines. 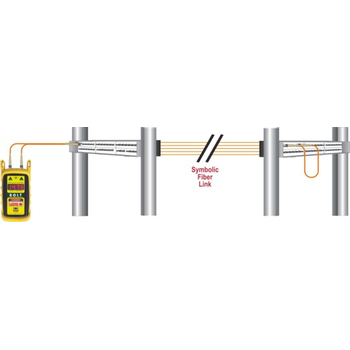 The BOLT-NL measures fiber links of up to 25 kilometers, and is accurate to within ?2.5 meters. Pulsing mode allows for fiber location with fiber identifiers. 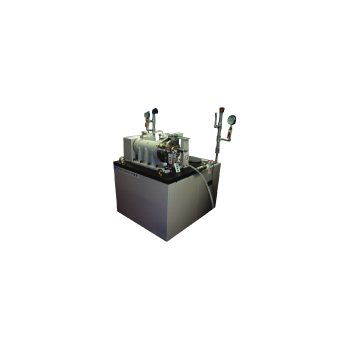 This testing machine evaluates the frictional characteristics of radial bearings. 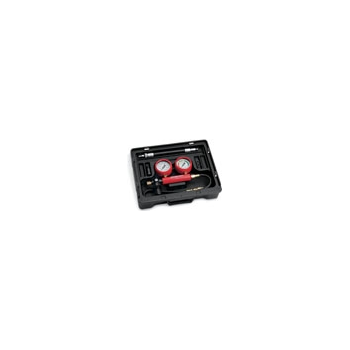 The circuit system adopted for the lubricant enables heating up to 80C. 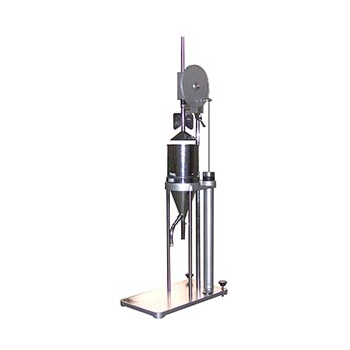 The instrument is applicable in testing all kinds of suspending pulp liquid that less than 100SR--- Schopper-Riegler. 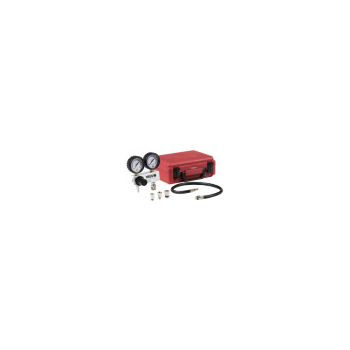 It can utilize the material economically with manual controlling and operate easily. Its parameters and performance accord with the standards QB/T1054-98, GB/T3332-1982 and ISO5267/1. 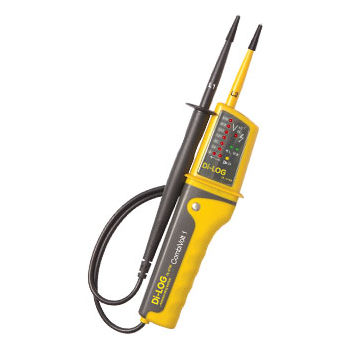 The CE-IT gives fast and accurate testing of below ground insulators and road crossing casings. 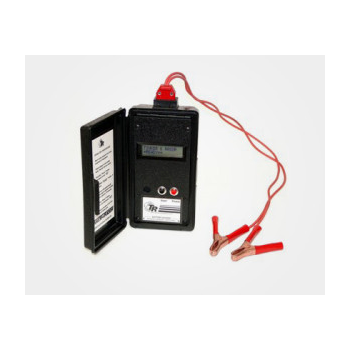 This fully automatic unit tests the insulator without any adjustment by the operator needed. ABT Series - High Voltage Inc.